The first year of studying a law degree is both exhilarating and terrifying at the same time. You feel as though the world is your oyster and there is a multitude of possibilities lie in your hands, and, this could not be any closer to the truth. 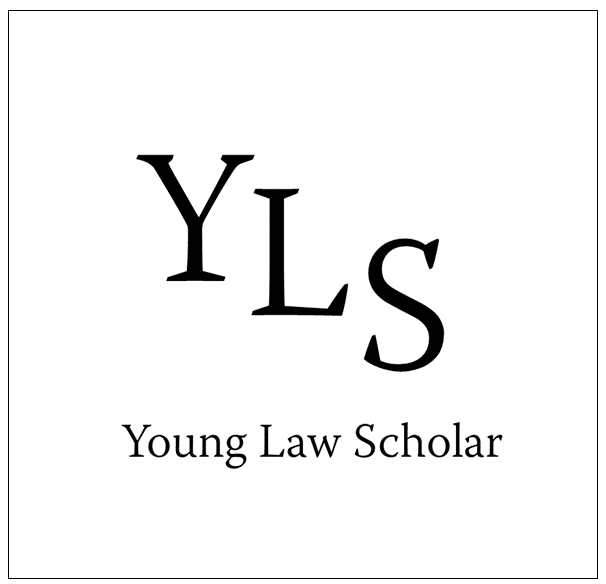 As exciting as it may be to study law there is also an element of stress.But be not discouraged by this as, through hard work and dedication, all the benefits will come into place. After completing my first semester, I had the mindset of ‘well that wasn’t so bad’ and, with the new semester dawning upon me, I’ve suddenly realised that I am well on the road of my potential career’. My mindset for growth and my strive towards success grows day by day. Naps are no longer a mandatory procedure of my day. As we all may be aware, the profession of Law is a highly competitive sphere. It is imperative that we make a start towards building ourselves towards our chosen career paths. We have to start now. We have to expand my exposure to the real world and discover and show how much potential we have to future employers. Being a first-year law student, I feel that it is essential that we hit the ground running. And though we may not be at the level of commercial awareness we aspire to have, by being active in our own learning, by networking, volunteering and reflection we will gradually get there. Below I have included some of the key steps that I have taken in order to stay productive and be an active learner. 2.Work Experience: So you may have begun to think about your law career path. How do you know that is what you want to do? What happens if you get into the job role you so longed to work in and you decide it isn’t for you? Building your commercial awareness is important and we must all research into fields we are interested in so that we can realise that which best suits ourselves.Examples are as follows: You can develop a core understanding of the area by shadowing a solicitor or a barrister, even just for a day. Trust me, the more experience, the better. Your resume/CV will make you or break you. So aim to be involved in meaningful projects or work that you will benefit from and will be confident in reflecting on. 3.Be Confident: Okay, so maybe you didn’t get that 2:1 that you wanted in your first year of study. LEARN from it. The feedback from your tutors will outline all that you need in order to strengthen your next assessment. Take a few minutes to feel a little dull about how you spent 3 weeks solid with and nothing but an ice cream diet to fuel you through your 3,000-word essay. After that, look at the feedback, write a plan and build confidence for the next one. Confidence can shine through any application.If you feel confident, you will be confident to prospective employers. Things can only get better if you actively choose to strive for better. 4. Setting S.M.A.R.T Goals: Why S.M.A.R.T goal setting is key to a student’s success… Here is a YLS Blog post describing the benefits of S.M.A.R.T goal setting. Be sure to read and implement it into your plans for success. 5.Other Extra-curricular activities: You know what they say, all work and no play? Find time to do some other things unrelated to your work. Volunteer, find a new hobby or learn a new language. Something both productive and fun, not only will this allow you to learn new skills but also do it because you enjoy. Your happiness is key. 6. Awareness (Outside-the-Box Thinking): Reading outside your profession is also essential. The world is constantly changing and fit is no longer enough to see our careers in a narrow and traditional way. Perhaps it may be time that we visualise how ourcareers may be different in the next few years. Is there anything we can do in order to be ready for any change? 6. Lesuire/Breaks: This one is simple. Take breaks, have chill-time. We do not run on batteries but even so, we still need time to recharge and relax. Take time to do so, it is never a good idea to work tired-out. We are most productive when we are energised. Let’s ensure that we have time to reenergise. I hope the few steps have made you think about how you stay focused and perhaps what you have to do in order to stay motivated and stay productive. You are building the necessary foundations needed for you want to achieve your success. With patience, courage, and determination you are sure to get to where you want to be. The greatest journies begin with a few small steps. Do stay tuned to our blog and feel free to visit some of the amazing other posts on this page!